While the housing market experienced down years in 2009 and 2010, the downturn provided a unique situation for those who are looking to purchase Myrtle Beach real estate for sale. Due to the high number of Myrtle Beach short sales, homes are being sold well below market value, a perfect situation for anyone who is looking to purchase a vacation home in Myrtle Beach or a Myrtle Beach condo. Combine the low home price with Myrtle Beach's low property taxes and low cost of living, and you've saved a great deal of money on a fantastic property at one of the most popular vacation destinations in the nation. 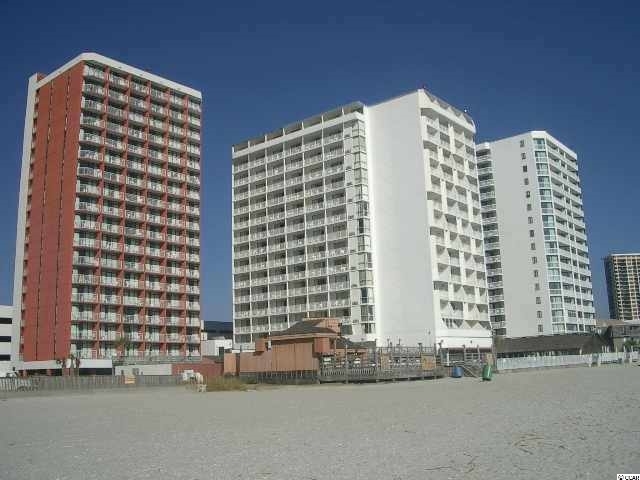 See our list of Myrtle Beach short sales and Myrtle Beach condo short sales.